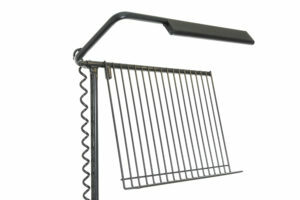 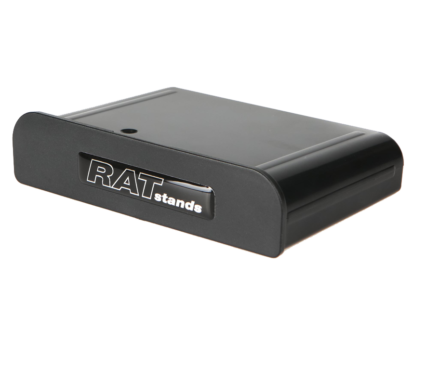 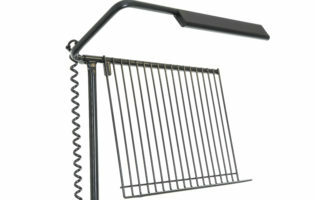 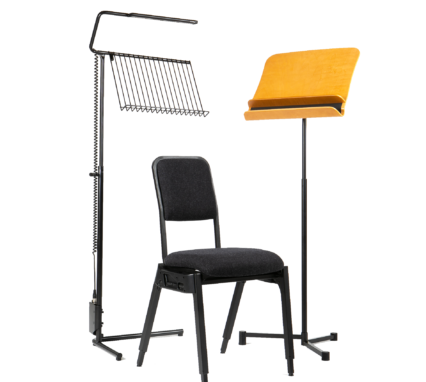 Only RATstands could think of a way to bring musicians chairs into the digital era. 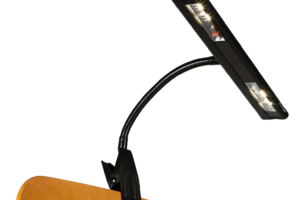 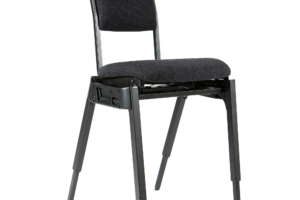 For many years gas lift mechanisms have been a way of adjusting your sitting position on your chair but that just isn’t satisfactory. 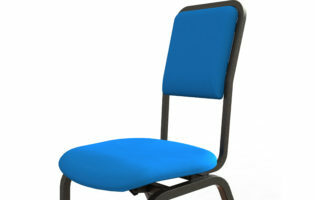 Now you can choose your own preference and find your perfect position every time, in seconds! 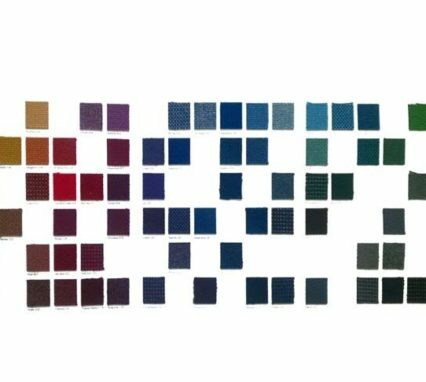 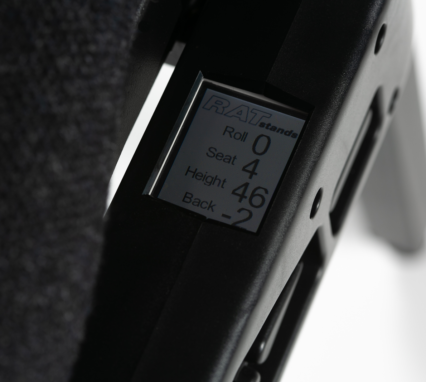 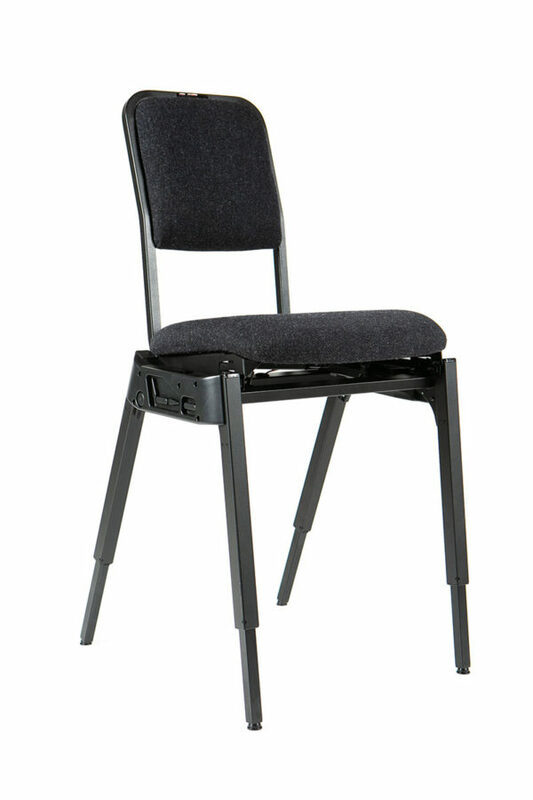 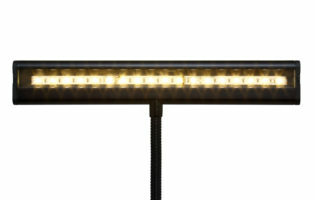 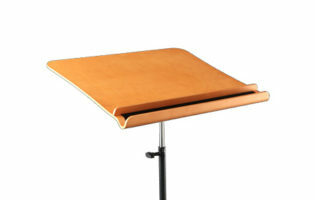 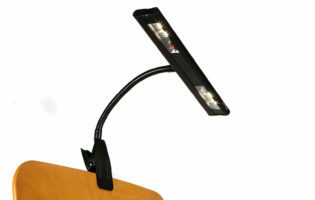 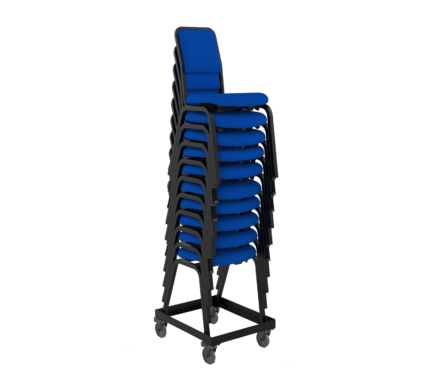 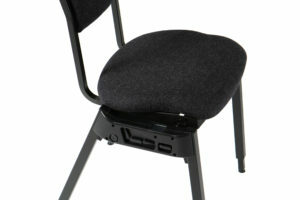 The seat and back profiles are designed to provide the optimum seating position for musicians. 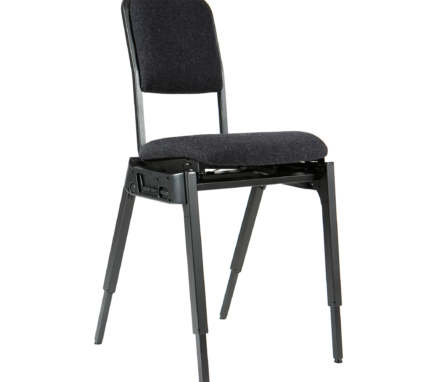 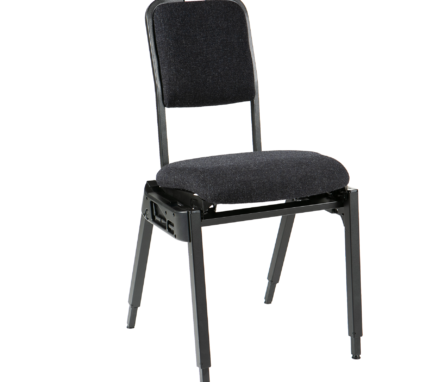 The back provides support in the upper lumbar region encouraging an upright posture, whilst the horizontal seat with downturned front edge enables the musician to keep their feet flat on the floor. The highest quality foam provides firm but comfortable support for hours on end. 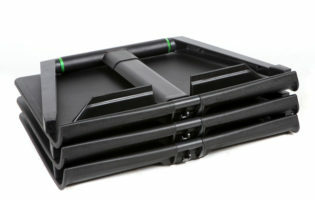 This clever little battery slots in to the side of the chair and a fully charged battery will potentially last for months depending on usage. 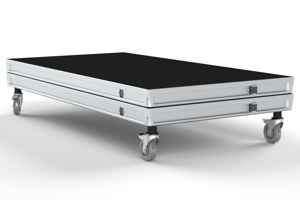 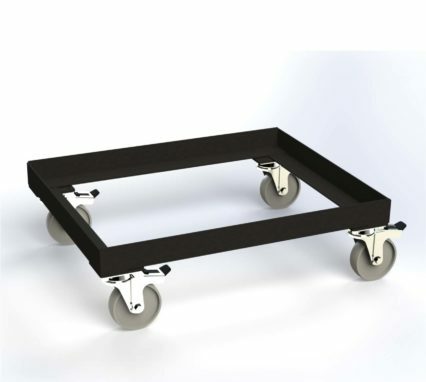 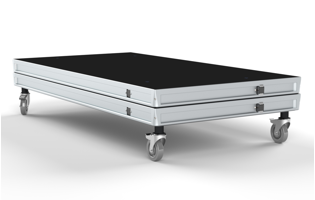 The Opera chair storage dolly is built so you can easily stack, store and move multiple chairs around with no effort at all thanks to its strong braked castors.